3624 White Marsh Rd, Suffolk, VA 23434 (#10231443) :: Abbitt Realty Co.
LIVE IN THE COUNTRY BUT NEAR THE CITY. 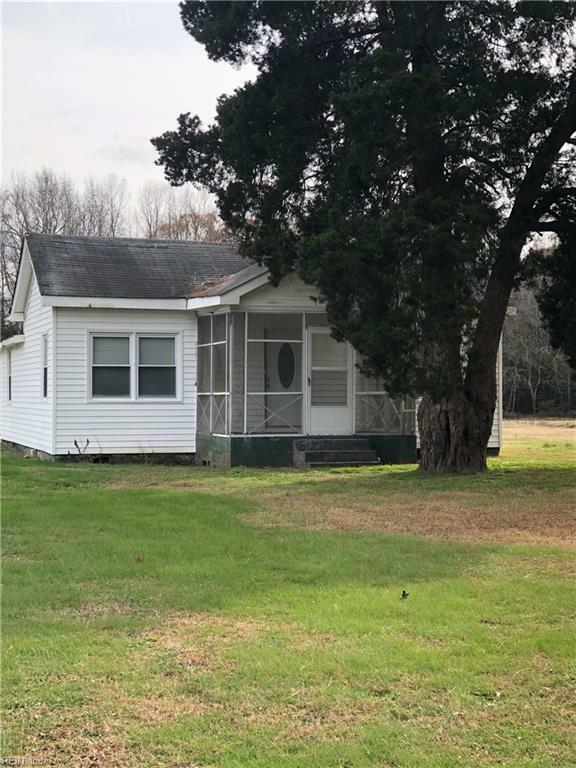 NICE COUNTRY SETTING AT IT'S BEST.... BUNGALOW HOME WITH A LITTLE OVER A ACRE LOT WITH DETACHED GARAGE AND A CARPORT. ALL IS BEING SOLD AS-IS... SELLER TO MAKE NO REPAIRS. GREAT HOME FOR A 203k LOAN FINANCING.